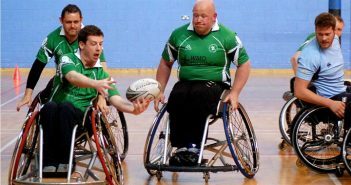 You are at:Home»Ireland»Category: "Wheelchair Rugby"
Wheelchair Rugby: Ireland prepare for Home Nations tournament. 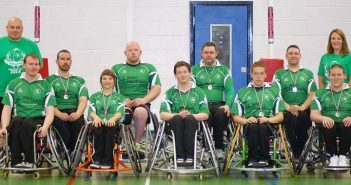 Wheelchair Rugby: Irish Wheelchair Rugby 7’s Challenge Matches. 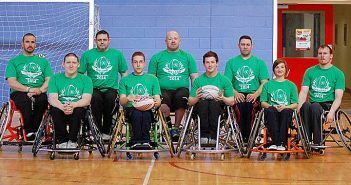 Wheelchair Rugby: Ireland prepare to defend Triple Crown. 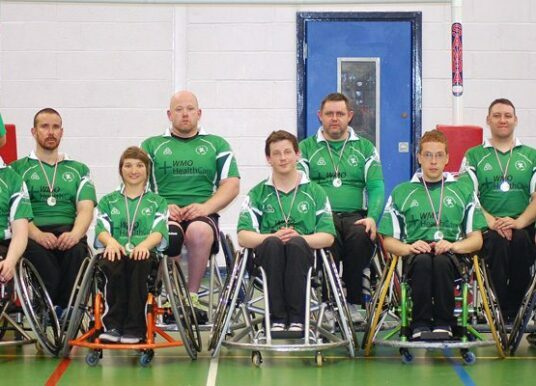 Wheelchair Rugby: Triple Crown Joy for Ireland. 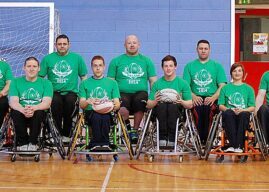 Wheelchair Rugby: Six Nations Championship Day 4. 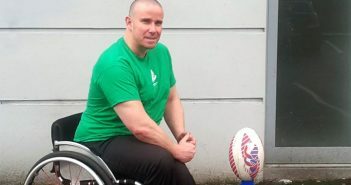 Ireland’s Wheelchair Rugby Team have set themselves up for a Triple Crown match against Scotland today after beating England 27 – 6 last night in the Six Nations Championship. Wheelchair Rugby: Six Nations Championship Day 3. 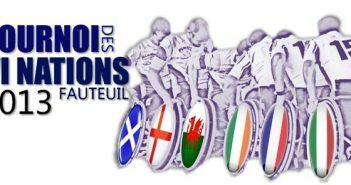 Wheelchair Rugby: Six Nations Championship Day 2.